Sugru is great for protecting your outdoor gear because it sets strong, sticks to almost anything and is completely weatherproof. 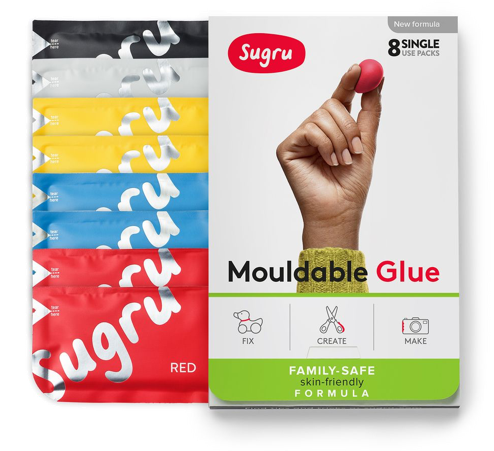 All you need to do is add a little Sugru to any vulnerable area on your bikes, hiking boots, roller-blades or skateboards to protect them from scuffs, scrapes, and cracks. Your stuff will last longer, leaving you to focus on your outdoor activities. In this tutorial, we&apos;re going to show you how to add a protective bumper to the nose of a longboard, but you can do this with almost any item you like! Roll a single-use pack of Sugru into two long sausages. Try to make sure they are flattened out a bit. Place one bit of Sugru on the right-hand side of the board’s nose, and one on the left, then blend into the middle. Gently pull the Sugru to even it out and apply it across the front of the board. Once you&apos;ve covered the front of the board, take a little time to smooth it out for a cleaner finish. Why stop at a functional protective fix? Sugru is great for adding some decorations and personalising your board. Stamping, embossing or creating coloured decorations are all easy with Sugru. For more inspiration, take a look at our blog on artistic fixes. We know you’re excited to take your new board for a spin, but first, you’ve got to wait 24 hours for the Sugru to cure. Take your brand new beautifully protected longboard out to show it off. Have fun! 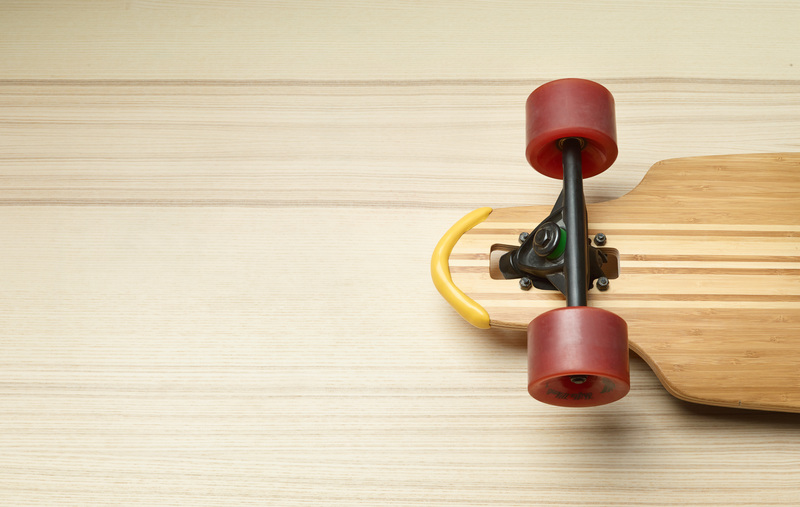 And once you’ve come back, feel free to log in to Facebook, Instagram or Twitter, and send us a picture of your new and improved longboard by connecting with us on #MySugruFix.